The Hill today added a Cybersecurity vertical to its website coverage. The new dedicated topic area will explore cybersecurity within the technology, healthcare, and defense industries, from legislation and regulation to lobbying efforts and current legal cases. Cybersecurity joins The Hill’s other policy verticals including environment, transportation, finance, defense, healthcare, and technology. 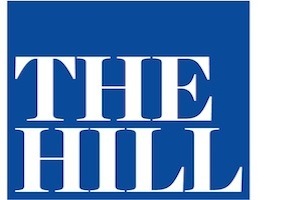 At launch, there’s no dedicated editor for The Hill’s Cybersecurity vertical.